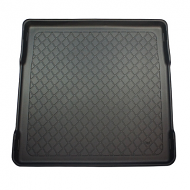 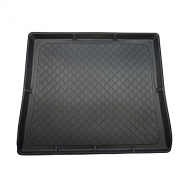 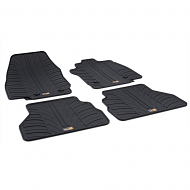 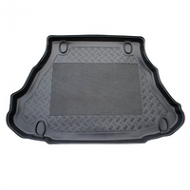 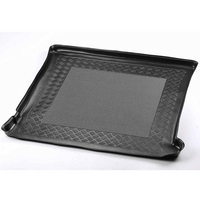 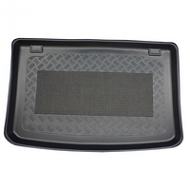 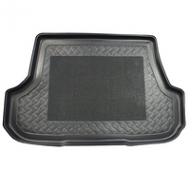 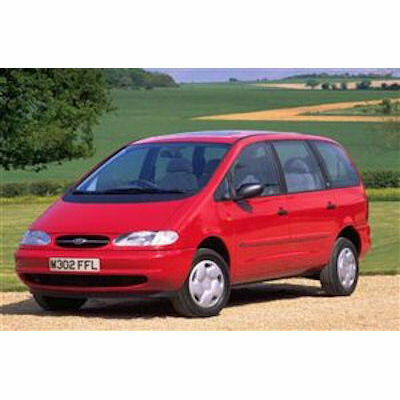 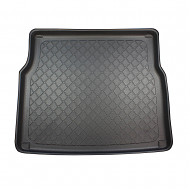 Ford Galaxy Boot protector to fit all trim levels from 1995-2002. 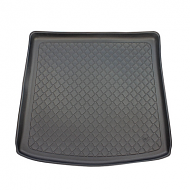 This is a fully tailored product not a universal mat. 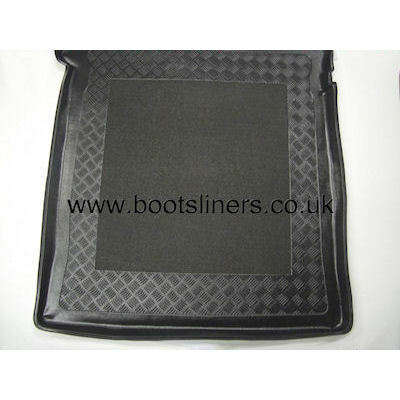 Fully contoured to the shape of your boot. 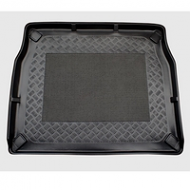 Great for keeping your car boot in perfect condition.